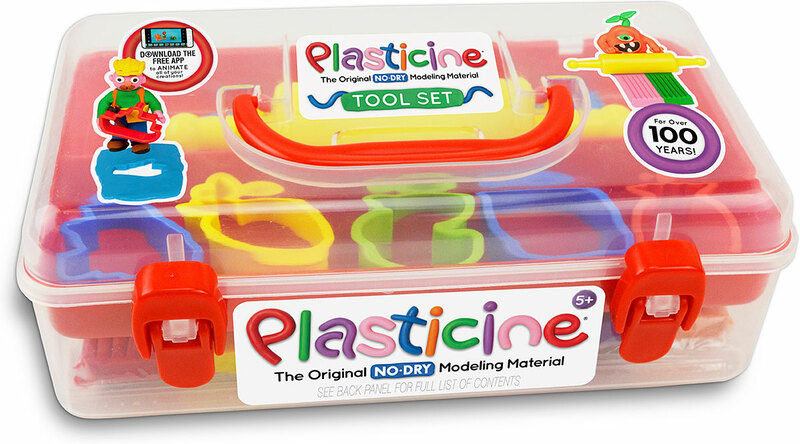 Creativity has no limits with Plasticine - the original NO-DRY modeling material for over 100 years! 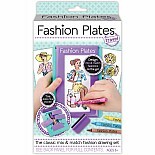 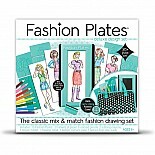 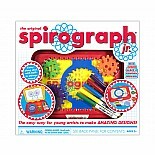 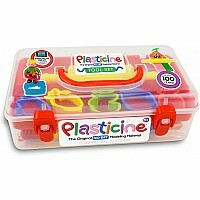 Be creative on the go with the Plasticine Tool Set! 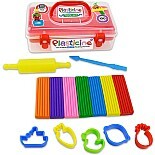 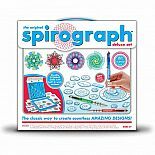 This sturdy, carry-anywhere tool box stores 7 colors of Plasticine, 5 cutting shapes, a sculpting tool and roller, plus a handy idea guide to inspire your imagination anywhere. Ultimately squishable, blendable, bendable, and reusable, Plasticine is perfect for just about any creative project you can get your hands on, and it NEVER DRIES OUT! 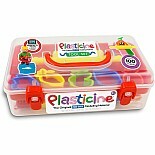 What will YOU create with Plasticine?